Commercial lockouts could be crucial, as the entire business comes to a standstill in such scenarios. Commercial locking systems are more sensitive than a residential locking system, since the usage will be heavy and multiple people would be operating it. Most of the commercial locking systems are complicated, as this should handle heavy usage and offer enhanced security at the same time. 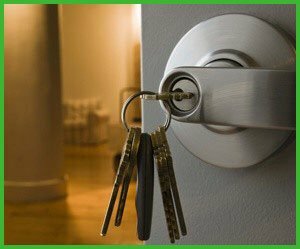 A simple key misplacement could cause a major issue, as you would not be able to operate the lock in any other way.Atlantic Locksmith Store has a team of professionals that is well-trained in handling commercial lockouts in West Columbia, SC area. When it comes to commercial lockouts, prompt resolution of the issue is as important as the quality of the outcome. To experience the best of both worlds, it is very much essential to hire a commercial locksmith professional or a company to handle the locks and keys of your business. Since a team of commercial locksmiths would be well equipped to handle every kind of issue at all times, it is important to hire only the experts for help during commercial lockouts. 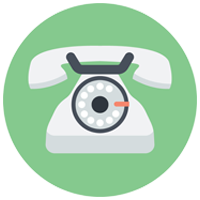 We understand the time constraints in commercial locations and we take every sensitive issue into consideration at any given point of time. We provide locksmith services round the clock, as we know that emergency situations could arise at any time and we don’t want you to be left without help when they do. As locks enhance your security, it is important to hire a trustworthy team of people to handle them and minimize the amount of risk that could arise out of improper service. We hire professionals after a proper background check to provide flawless services to our clients. As we operate all round the clock, it is important for us to carry enough equipment to handle every situation without wasting time – and we do so with the help of our mobile vans. We value our clients and provide services at affordable costs, as we understand the effect of charging in a mutually beneficial manner. Also, we do not take an advantage of the situation by charging high during emergencies.